I tend to use both ES and Moog parts where I can and have always been pleased with quality. It was a shocker after the suspension p;arts were changed as I had no idea the car had dropped over the years. It rides approx 3 inches higher than before both front and rear, but will settle down somewhat after some months of usage. 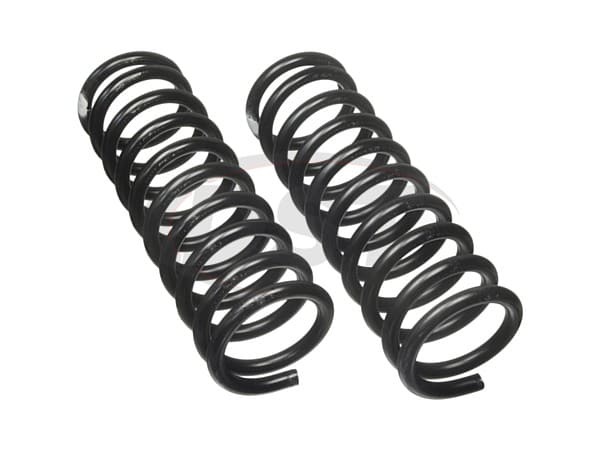 I did not want a lowering kit for the car, OEM no longer available, so went with these (HD for Caprice but will fit Impala SS) Oems were lower in ride height, but what the heck! So far so good and the ride is firm yet compliant especially on highways. Pontiac Catalina 1977 Front Quantity 1 5.7L V8 350cid L34 Eng. 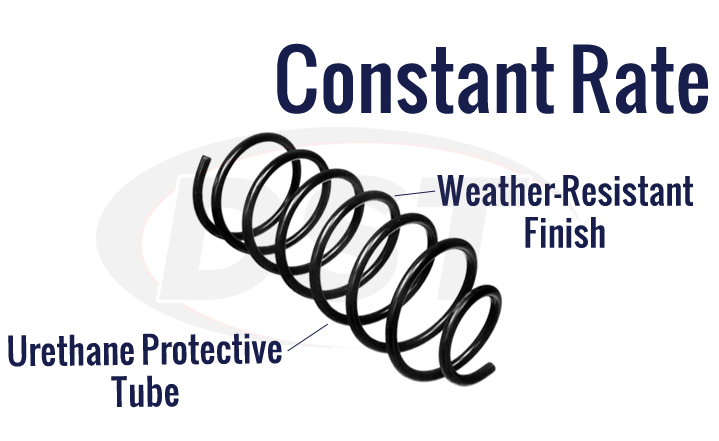 Will part numbers 5030 and 5419 fit my 95 Chevy impala? No, part numbers 5030 and 5419 will not fit the 95 Chevy impala. Will moog-5030 fit my 1964 Oldsmobile Jetstar 1 with a/c? Yes, Part Number moog-5030 will fit your 1964 Oldsmobile Jetstar 1 with the air condition option. 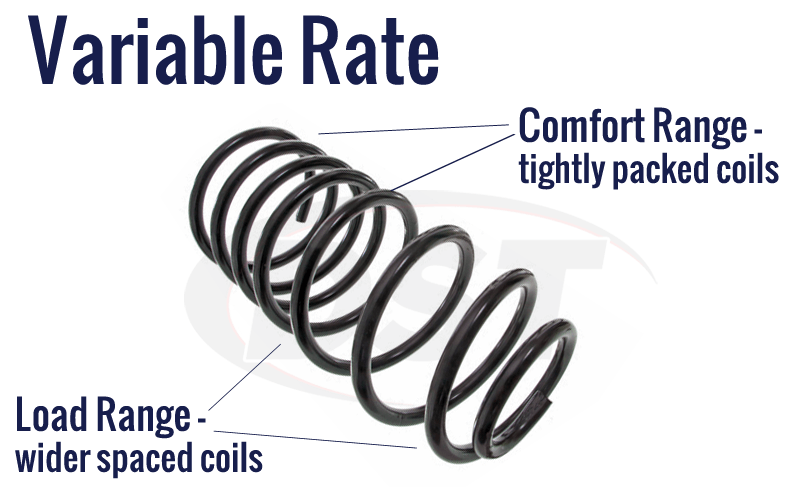 What is the spring rate for part number 5030? 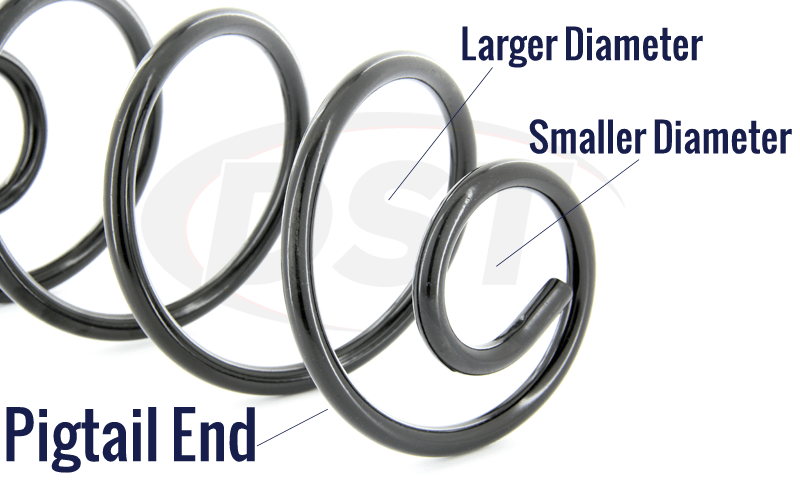 Part number 5030 has a spring rate of 419 lbs per inch.